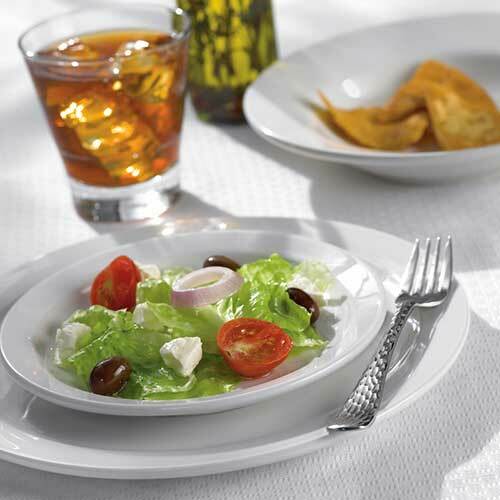 World Tableware's Porcelana Dinnerware combines a porcelain body with a bright white color to create the perfect combination of durability and elegant simplicity. World's Tableware's Porcelana pattern offers coupe, narrow rim and rolled edge pieces that can be mixed and matched to create the perfect canvas for your creations. All World products are rigorously tested to ensure a long service life and reduce replacement costs with minimal chipping and breakage.